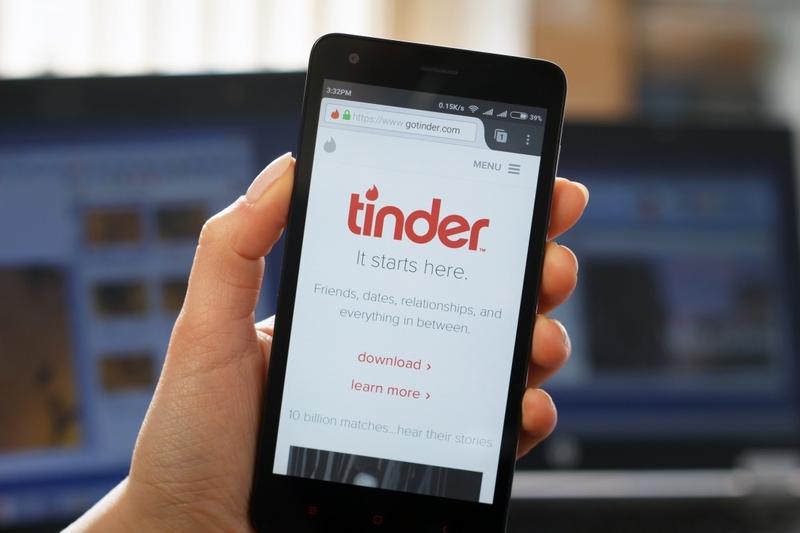 In context: You may remember the story from last month about a 69-year-old Dutchman who wanted to legally change his age to 49, which he said would improve his chances of finding a date on Tinder. Unsurprisingly, Emile Ratelband’s legal battle has now ended in failure. The self-described “positivity trainer,” who voiced the character of Vladimir Trunkov in the Dutch-language version of Pixar's Cars 2, had asked an Arnhem court to legally change his birthday from 11 March 1949, to 11 March 1969. Ratelband said he felt discriminated against because of his age and found it was a hindrance when it came to finding work, buying a house, and getting matches on dating app Tinder. Ratelband said he felt like a “young god,” and that his age didn’t reflect his emotional state. He argued that changing his date of birth was no different to someone legally changing their name or gender. He added that he was willing to renounce his pension if the court granted his wish. The court said Ratelband failed to show he had suffered from age discrimination, adding that there are other ways to address the issue that don’t involve changing one’s date of birth. “Mr Ratelband is at liberty to feel 20 years younger than his real age and to act accordingly. But amending his date of birth would cause 20 years of records to vanish from the register of births, deaths, marriages and registered partnerships. This would have a variety of undesirable legal and societal implications,” wrote the court, in a press statement (via The Guardian).